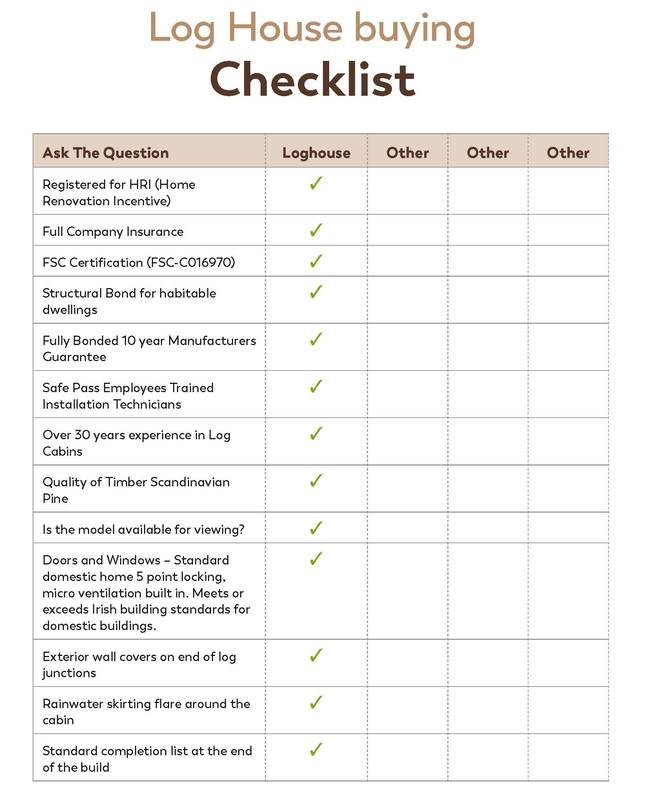 Considering buying a log cabin safely?? You better take your time and read this!! ❌Ask the competitors to fill in the CHECKLIST as it may save you the PRICE of the cabin if they do not have the correct coverage and training. ❌Beware of companies operating with little to no INSURANCE, have the correct training and bonds and always request these documents before making a decision to buy. Your purchase of a cabin is important to you, so take the time and seek a company that not only stands behind their products, but also backs it up with the paperwork to ensure you do not lose your investment should any damages occur or warranty work is required.